Founded by Hercules, (or Hamilcar Barca depending on who you ask) is a city with a rich cultural footprint and by and large, great weather. We have just returned from a 4-day city break there, enjoying exploring it’s twists and turns. 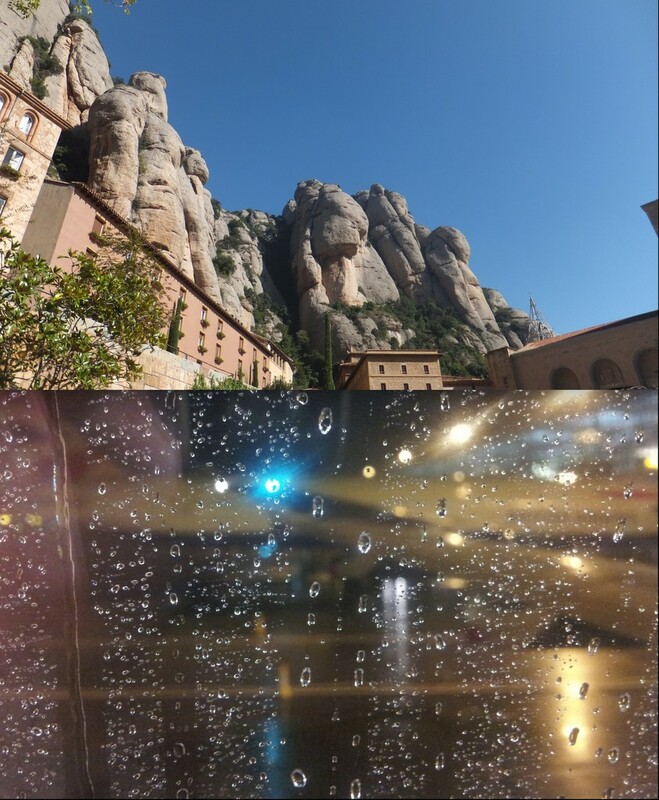 Sun, Siestas, Gaudi, Sagrada Familia, Spanglish, Views, The Mediterranian, Unplanned Picnics, Chess! 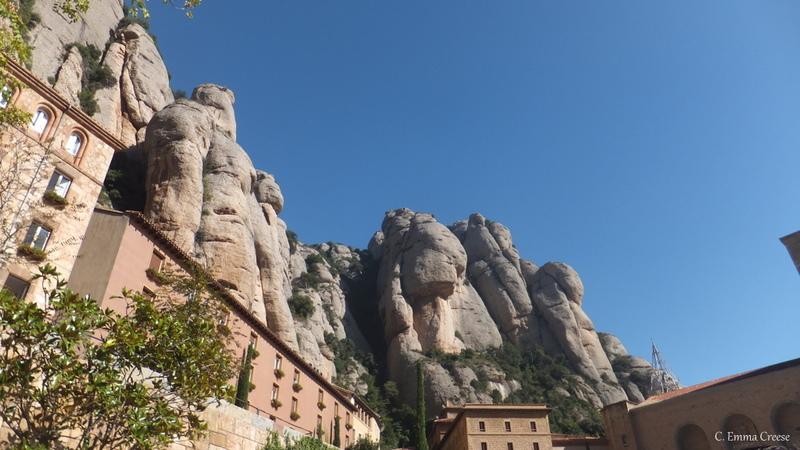 ?, Sangria, Monasteries above the clouds, Paella, Gothic Architecture, Flan and more sunshine. 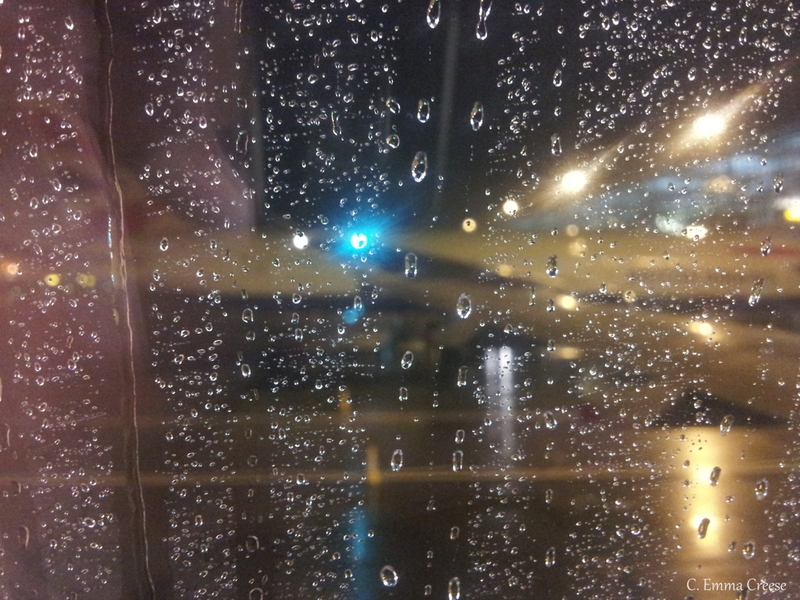 to 10°C rain. Welcome back to London.